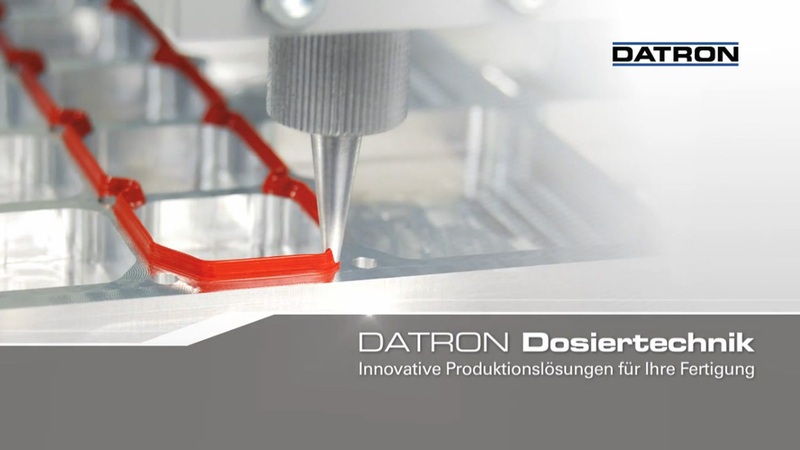 The DATRON PRXL series of portal dispensing machines is ideally designed for large-format workpieces and nesting. 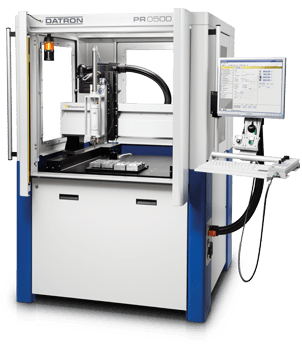 With the volumetric dispensing systems of the PRXL series, DATRON offers a precise 3-axis gantry robot in a modular and compact design. Servo motors in conjunction with ball screw spindles and our special control and regulation technology provide especially high dynamics. 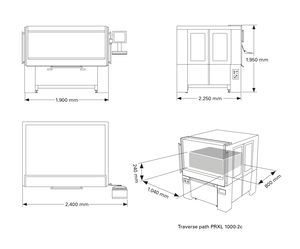 Dispensing speeds of up to 20 m/min (333 mm/s) are achievable, providing shortest possible cycle times. 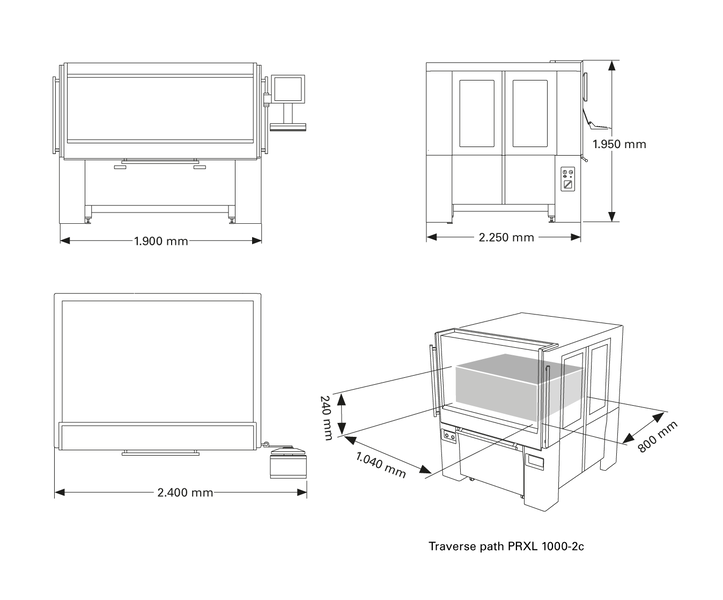 The user-friendly design of the PRXL series and the special dispensing accessories ensure minimal setup and programming times and therefore a high level of efficiency. DATRON PRXL dispensing machines are available with different operating ranges.